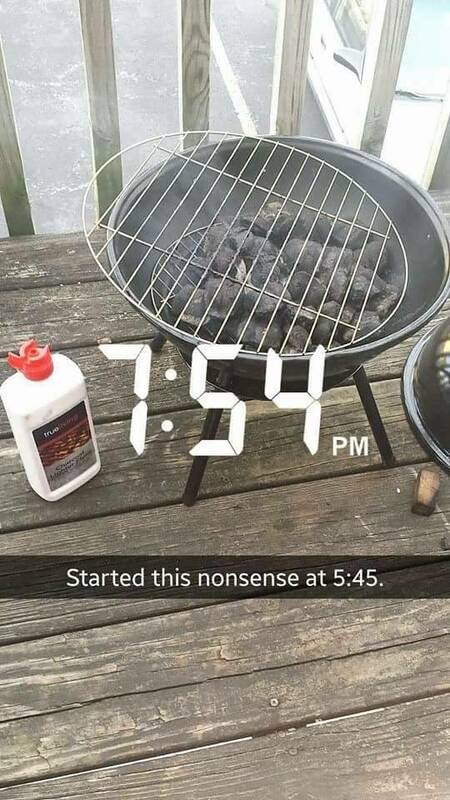 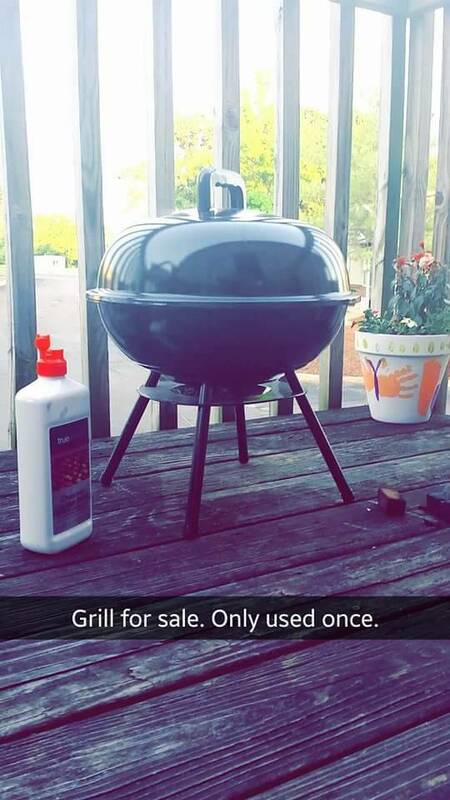 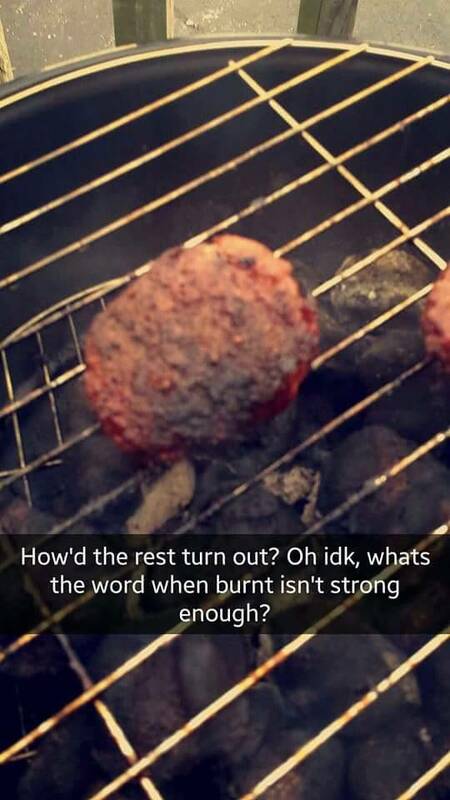 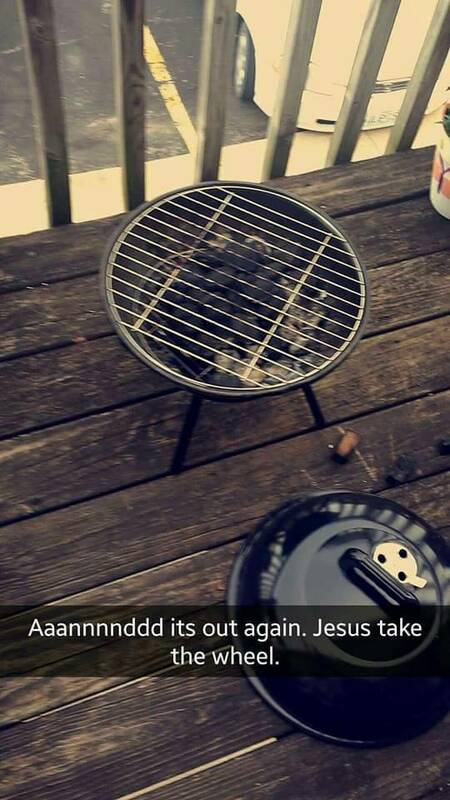 She wanted to be brave so this girl tried to grill for the very first time in her life. 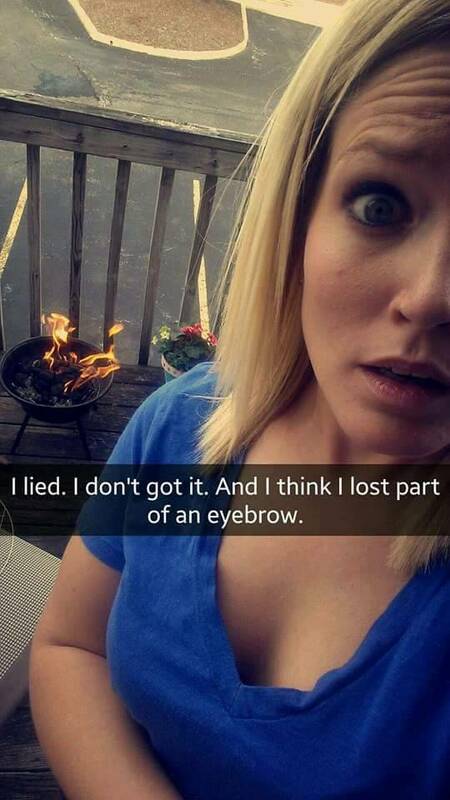 Unfortunately for her, it didn't work out so well. 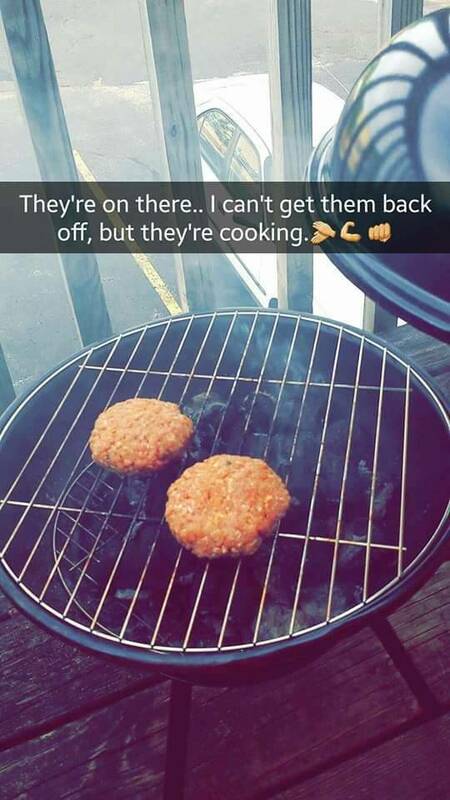 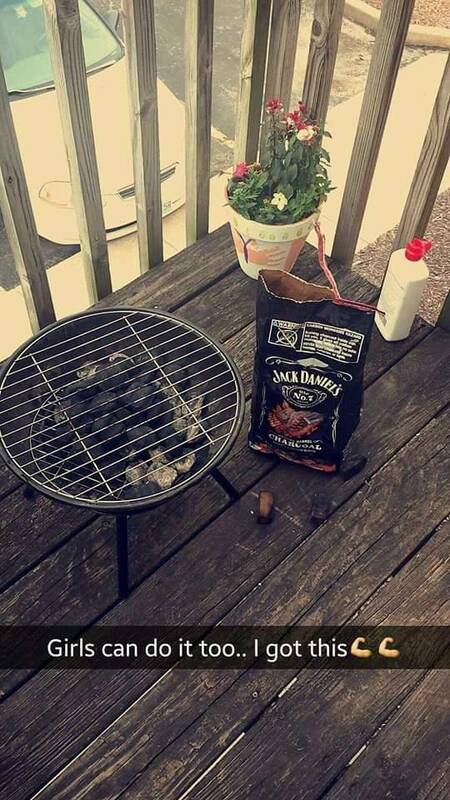 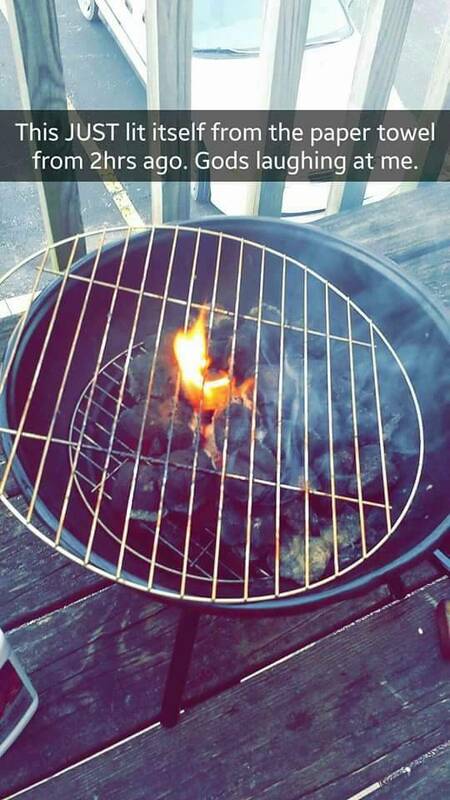 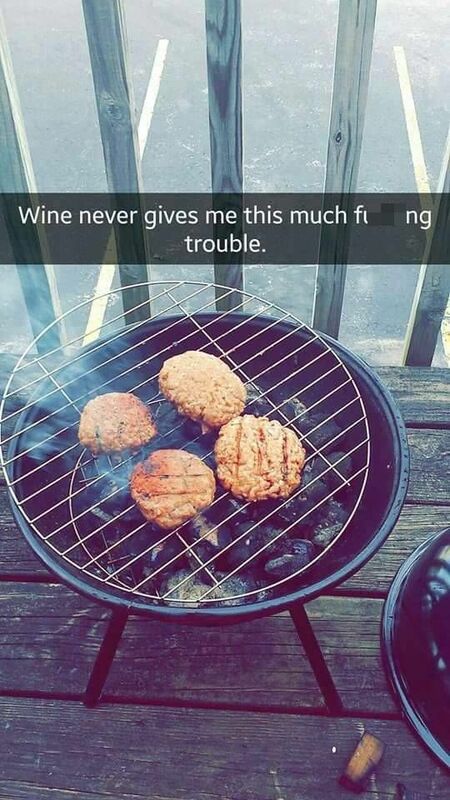 Grilling should be left up to men. 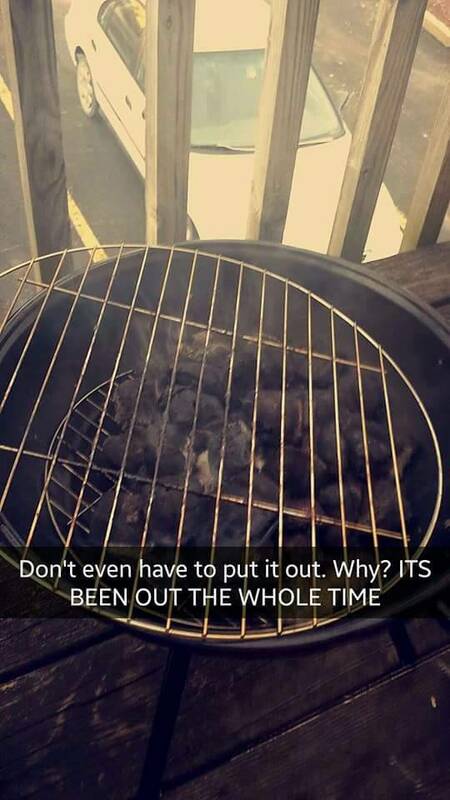 I like the big heavy clay Hibachi Pots. 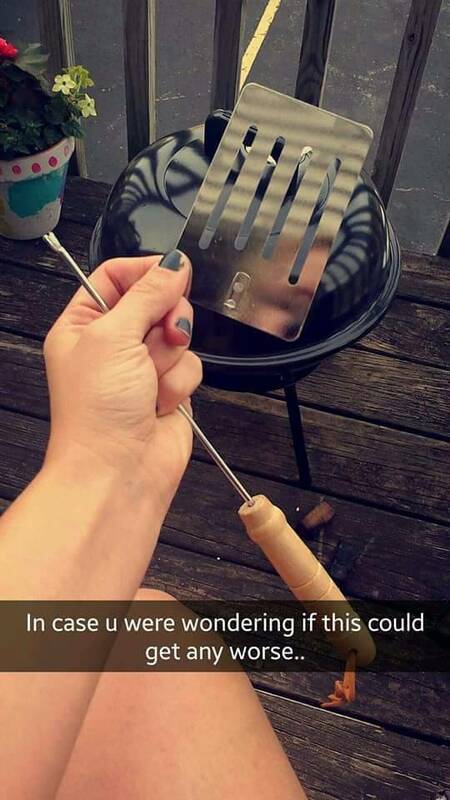 if she bothered to read the directions it would have been fine. 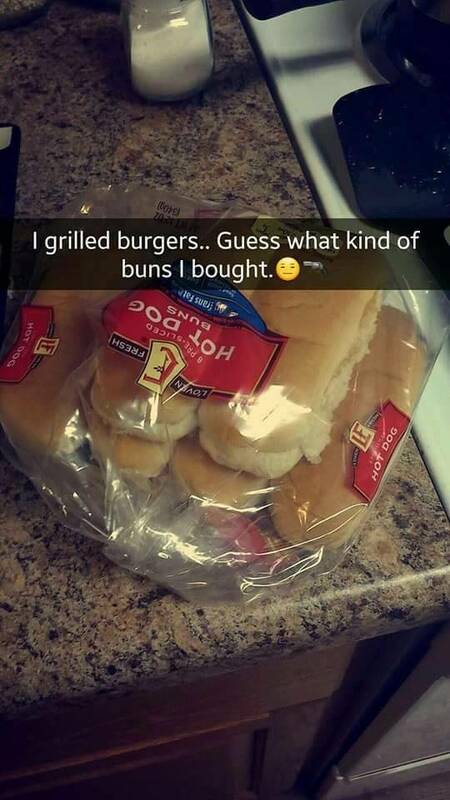 I hope she liked her uncooked burnt burgers. 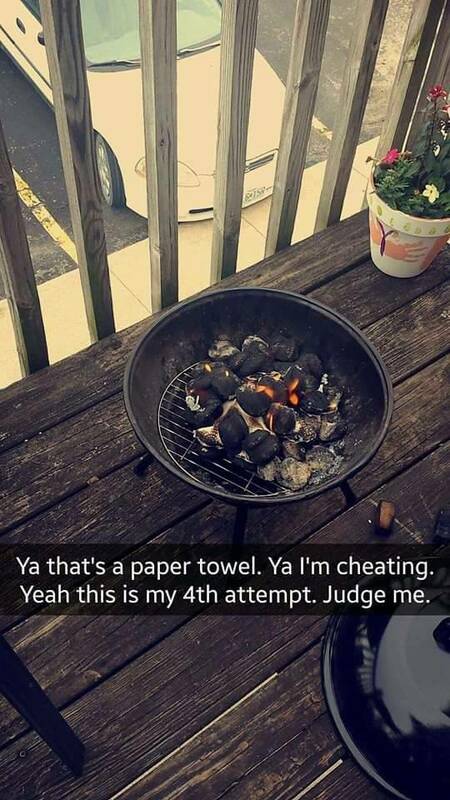 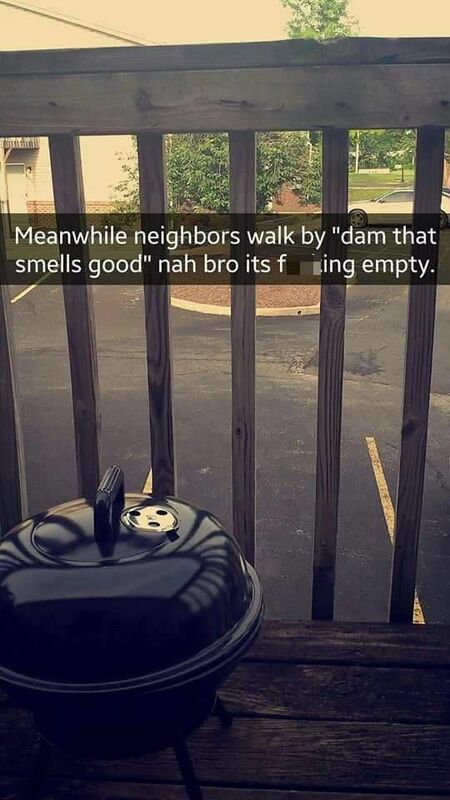 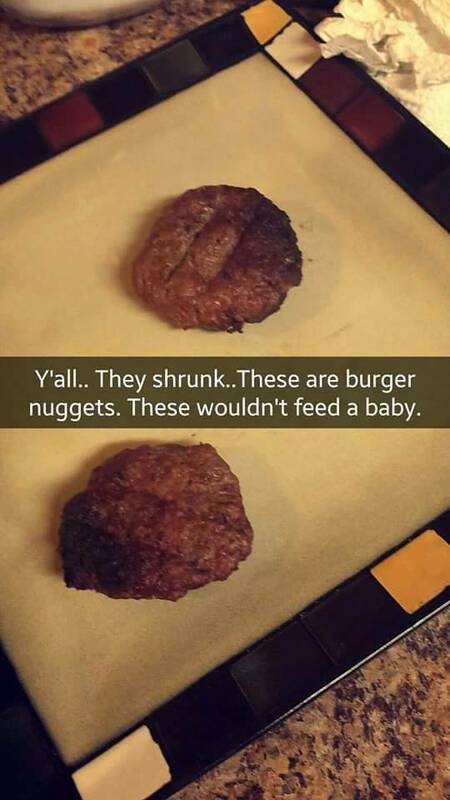 Maybe a little more research and a little less snapchat next time, it ain't hard.